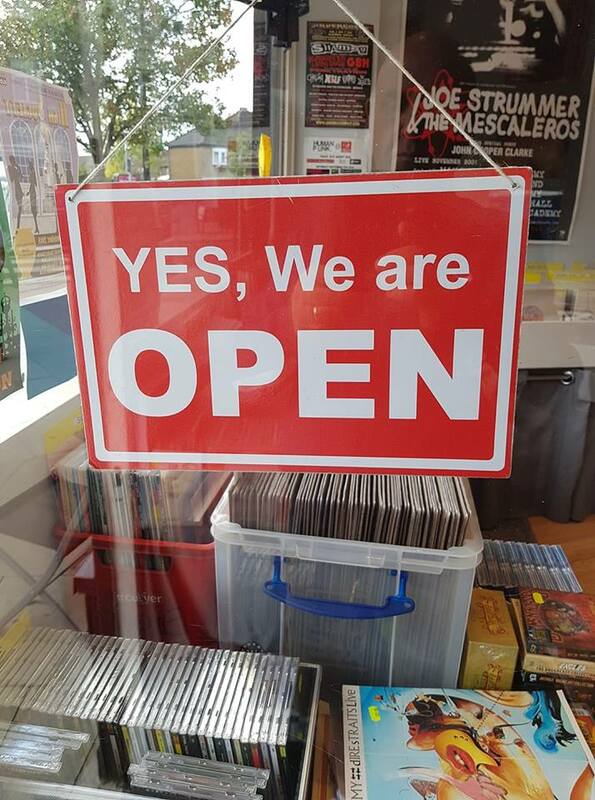 Record shop now open stocked with vinyl from all genres of music, but focusing on punk, mod, ska and indie, also selection of cds, dvds and memorabilia. Great shop & really friendly & knowledgable owner. Good selection of vinyl. Brilliant, friendly shop. A treasure trove! Popped in to the shop today came away with 4 albums . Listening to return of the rude boy by Neville staples really enjoying it bought without having heard any of the music on it but it’s quality . And nice to have a little chat with the owner Tony who turned me on to a band called the witchdokters yet to play it but pretty certain I’ll like it after having heard some of it in the shop. Nice relaxed atmosphere in the shop a really good selection of different styles of music reasonable prices. 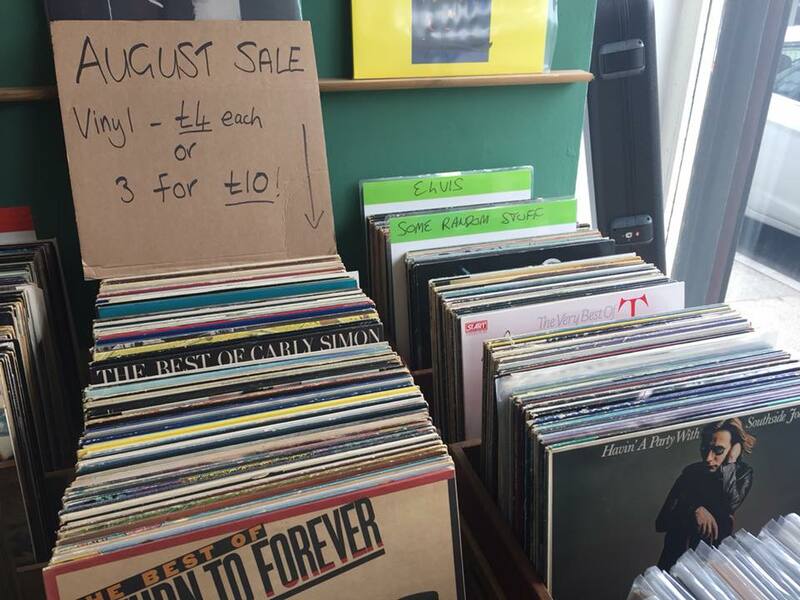 My first but not last visit to this record shop in Ruislip. Had a great chat with Tony the owner whom only opens Friday and Saturday and one Sunday a month. 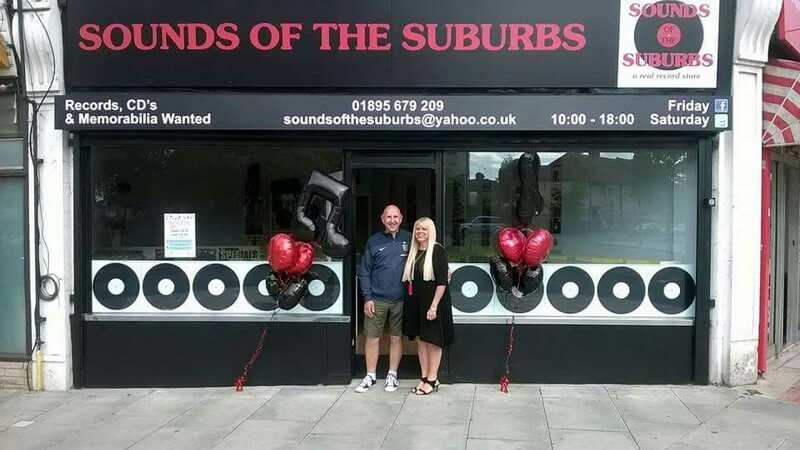 Yesterday, for the first time I visited Sounds of the Suburbs and I am amazed with the huge inventory of various music from rare oldies to cazz and the rock music of 60s, 70s. Owner of the store Tony was so kind and helpful. Definitely, I’ll come again. I’ve been using the shop for about 18 months now, I’d like to say I’ve become friends with Tony. 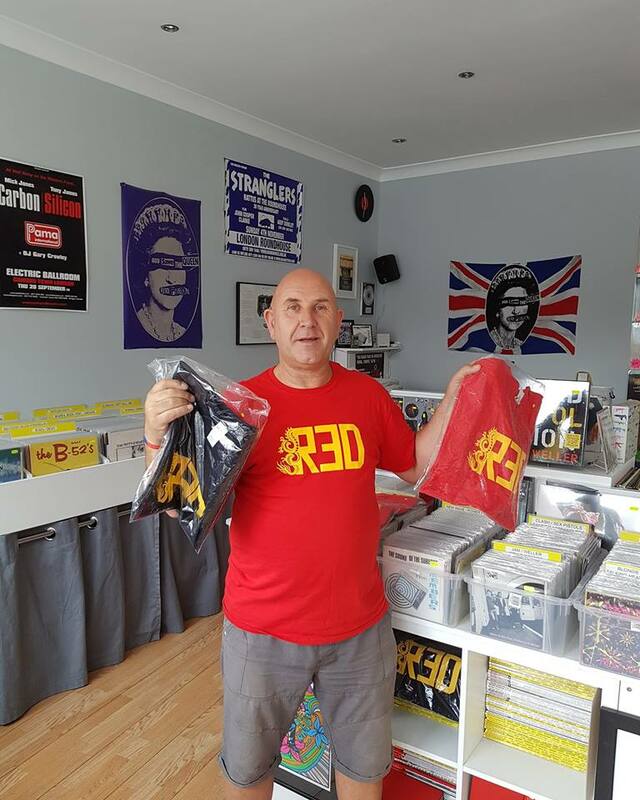 Absolutely love the shop also Tony couldn’t be more helpful, I live in the North East so can’t always get down, so most of my purchases he sends out to me.